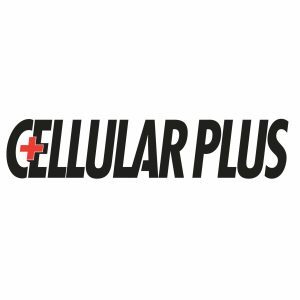 At Cellular Plus, we take pride in providing elite customer service and helping guests master all of the latest technology. Whether it’s a phone, tablet, plan or accessory need, we provide hands on assistance and take time to ensure you get what you need. 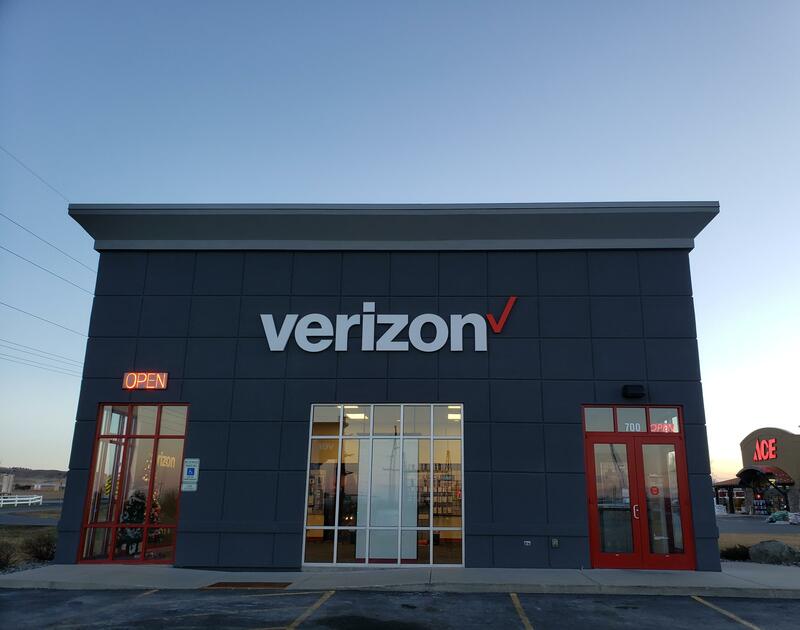 Stop in today and let the Cellular Plus team show you why we are leaders in the wireless industry.